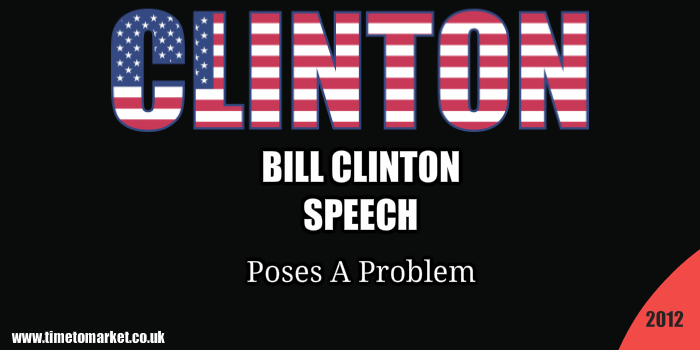 A President Bill Clinton speech brought down the house at the Democratic Party National Convention (DNC 2012) in Charlotte, North Carolina. But his speech also set a very high bar for all the other speakers to follow. And, of course it also posed a problem for conference organisers everywhere. At the DNC 2012 those other speakers included the President, Barack Obama and the Vice-President, Joe Biden. Has The Clinton Speech Set A Trend? But will an introduction by a former Head of State prove catching? Will other leaders look to their predecessors to introduce them or share the same platform? So, that’s the problem. In Britain it’s not quite crystal clear. Yes, Britain’s Nick Clegg the leader of the Liberal Democrats referred to a former leader, Paddy Ashdown, in his 2011 conference speech. It’s Mr Ashdown who’s charged with leading the party’s next election strategy. A tough job for the ex-Marine. One unionist leader has even called for a purge of Blairites this week, so we can’t really expect Tony Blair to share the podium let alone give a speech of support. And the chances of Gordon Brown being mentioned, let alone giving a speech, are fanciful. And the conservatives? Yes, former leader William Hague will be ready with a speech or two. But there’s no realistic opening for nominating speeches from the likes of John Major or Michael Howard. The challenge is the association with past events. Past problems. You could argue the same for former President Bill Clinton. But there’s more to Bill Clinton than the past. He still represents the future. Being married to Hilary can’t be overlooked. But slimmer and fitter than he was as President he still looks like he has a lot to give…speeches included. 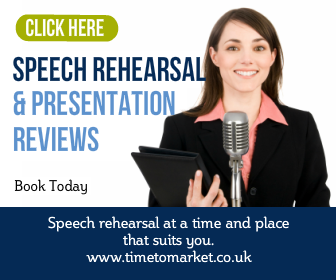 You can read a whole series of public speaking tips with Time to Market. Each post, podcast and video is packed with the public speaking techniques you need to be successful. 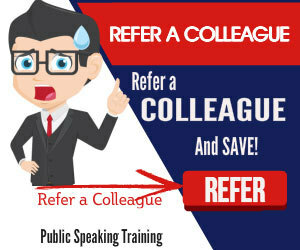 And, when you want to really give your public speaking skills a workout, then you can always consider skills training. A course or coaching session could be just the tonic. So, when the time is right, please don’t hesitate to get in touch.